162001	| Write the first review! The Mako Pure full sleeve wetsuit black/white women benefits form the all new panel design of the Torrent model, which allows amazing articular freedom and more precise buoyancy placement. It has taken three years of reasearch and testing to develop this finished product that offers incredible restriction free movement. However on this suit Mako has not added DomCell neoprene to allow the user a more natural position in the water and feeling of pure swimming. The neck is cut low from 1.5mm Yamamoto 40 SCS neoprene to avoid skin irritations and uncomfortable compression. Molded from het supplest neoprene outer (1.5mm Yamamoto 40 SCS) and stretchiest jersey inner in the world, the cut allows complete freedom of movement and reduces muscle fatigue to a minimum. Allows better mastery of your arm movement and an improved feel for the water. High-cut wrists for extra-fast transitions. 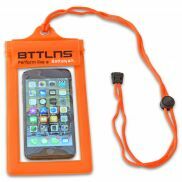 Invisible reverse zip for better hydrodynamics and less water entry. The Sailfish One fullsleeve wetsuit women is a world-class suit offering maximum buoyancy. The One features unique Nano Aero Dome neoprene with honeycomb-shaped air cells in the chest and thighs to optimize body position in the water. The enlarged Zero Resistance side panels together with the new forearm gussets make arm movements freer and more efficient. This improved efficiency goes hand-in-hand with increased comfort: The highly flexible Ultra Soft Stretch inner liner guarantees minimal resistance. 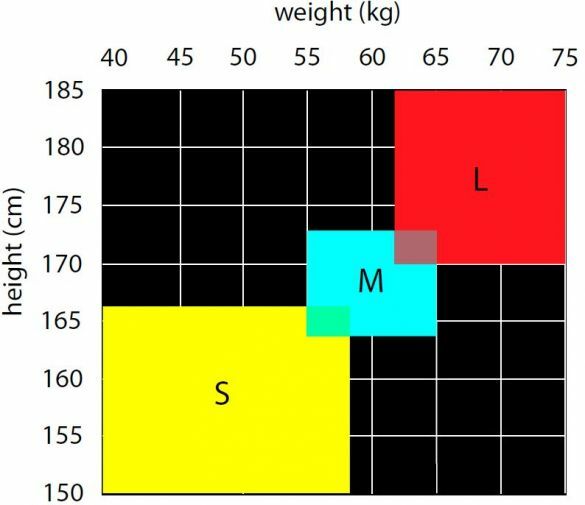 The result is an ideal competition suit for anyone seeking maximum buoyancy and flexibility. 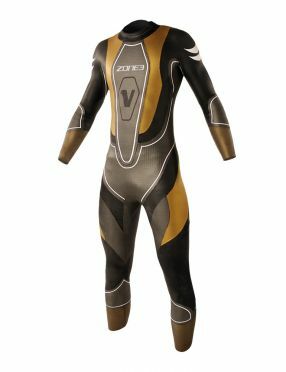 The Zone3 Victory D fullsleeve wetsuit men suit has been designed with the long distance swimmer in mind. For those racing half or full distance Ironman races or longer distance swims – comfort, body position and speed through the water is vitally important. The Victory D wetsuit is designed and constructed from the most advanced fabrics so that it offers the swimmer the maximum performance and we are confident that it will give you the fastest, smoothest and most comfortable swim possible. The longer you swim, the more comfortable you are in the water, this is especially true with a companion like the Sailfish Atlantic full sleeve wetsuit men. The Atlantic is an inspiration to ambitious open-water swimmers and beginners that prefer breaststroke swimming alike. It combines excellent aquadynamics with the lightness and unrestricted freedom of a swimsuit, making it - in the truest sense - the perfect hybrid among neoprene suits. The body zone-oriented Ergo Fit cut design guarantees optimum fit, while the soft inner lining ensures maximum comfort. 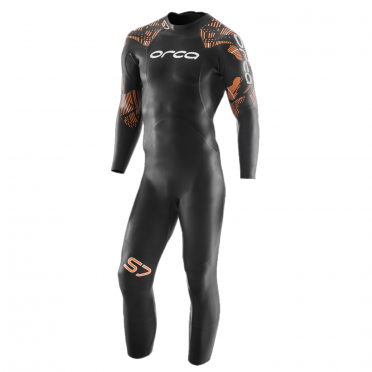 The 0.5-2 mm Smooth Skin neoprene makes the Atlantic much thinner than a typical neoprene suit and offers a slight buoyancy advantage along with very good thermal insulation. The Mako LS speedsuit features lightweight, non-buoyant materials, and impeccable fit. Water repellent jersey panels add compression and form-fitting shape. 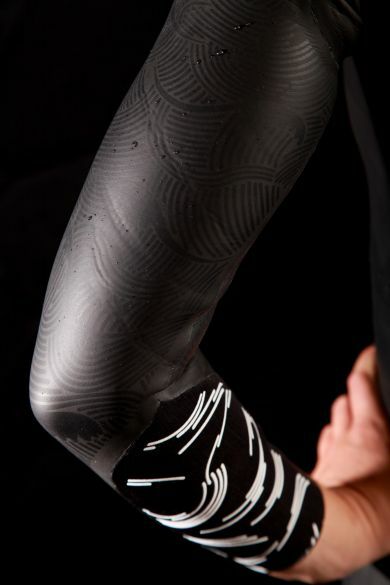 Longer inseams further improve streamlining and speed.